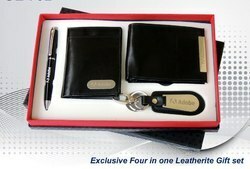 Our product range includes a wide range of black executive gift set, black leather executive gift set, metal executive set, diwali gift, printed acrylic paper weight and business gifts. 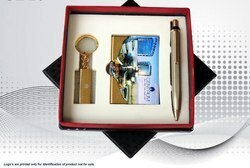 Executive gifts sets for perfect diwali gift or corporate gift. Different options in samen price. Ready stocl also available. 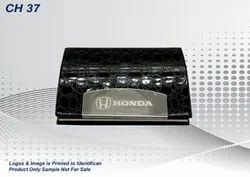 Metal/PU Key chain with pen and Leather Card Holder for corporate Gifting . We are one of the Leading supplier and maufacturer of Diwali Gift Item. 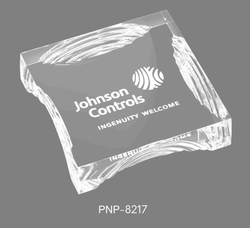 Printed Acrylic Paper weight for working tables . 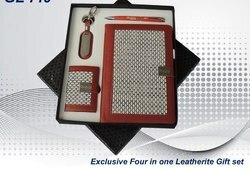 We are dealing in Business gifts . fancy table top for corporate use . 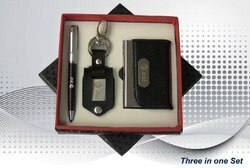 We are dealing in 2 in 1 Executive gift Set customization available with keychain and pen . as per your requirement . 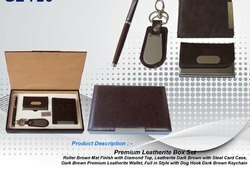 We are manufacturer of Leather and Leatherite gift items as shown in pic, you can reach us for more variety. 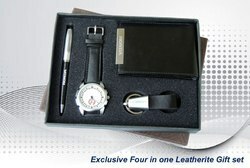 Four in One Executive gifts set for promotional events and corporate gifting. 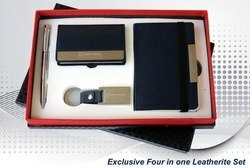 Black four in one leatherite gift set for corporate gifting and brand promotion. 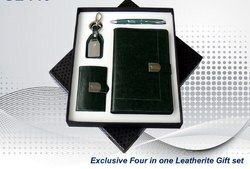 Executive Green leatherite gifts sets for corporate gifting and brand promotion. 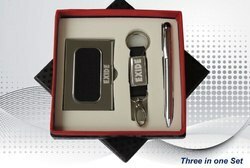 Executive four in one Gift Set for corporate gifting and brand promotion. 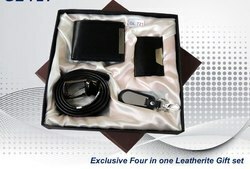 Four in One Leather Gift Set for corporate gifting and brand promotion activities. 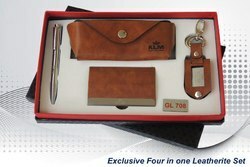 Four in One Leather Gift Set for corporate gifting and brand promotion. 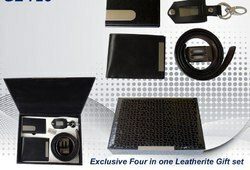 Black Four in One Leather Gift Set for corporate gifting and brand promotion. 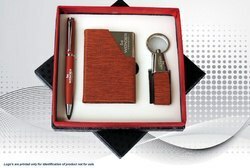 Executive Gift Set for brand promotion and corporate gifting.As per your requirement . Pen, Keychain and Card holder in one set . 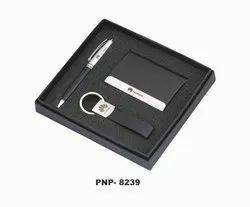 Executive gift set for exclusive people. 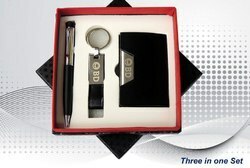 3 in 1 Corporate gift set for brand promotion and corporate gifting. Best product for your valuable customers. 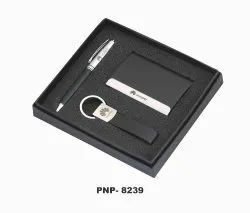 Pen, Keychain and card holder at one place in our executive gifts set. Perfect for brand promotion and corporate gifting. Printed corporate gift set for brand promotion. A gift for your valuable clients. 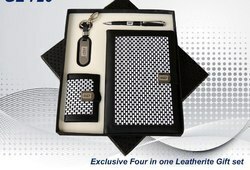 4 in 1 office corporate gift in Leatherute. Perfect for corporate gifting and brand promotion. 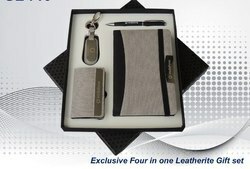 4 in 1 Executive corporate gift set, suitable for brand promotion and gifting to your employess. Corporate sets for Executives. Perfect for gifting and brand promotion. Exclusive five in one gift set for clients . Perfect for corporate gifting and brand promotion. Exclusive gift set , perfect for brand promotion and corporate gifting. 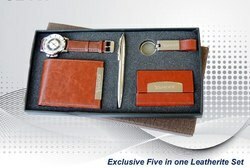 Executive gifts sets for corporate gifting and brand promotion. 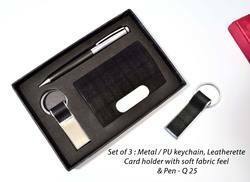 Executive gifts set with card holder , pen and keychain. 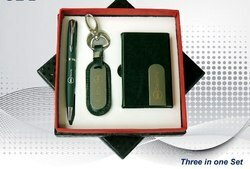 3 in 1 personalized corporate gift set for brand promotion. 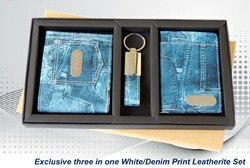 Blue colour 3 in 1 corporate gift set, perfect for brand promotion. 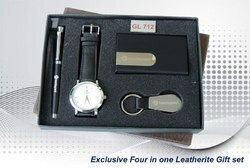 Executive gift set for corporate gifting and brand promotion.